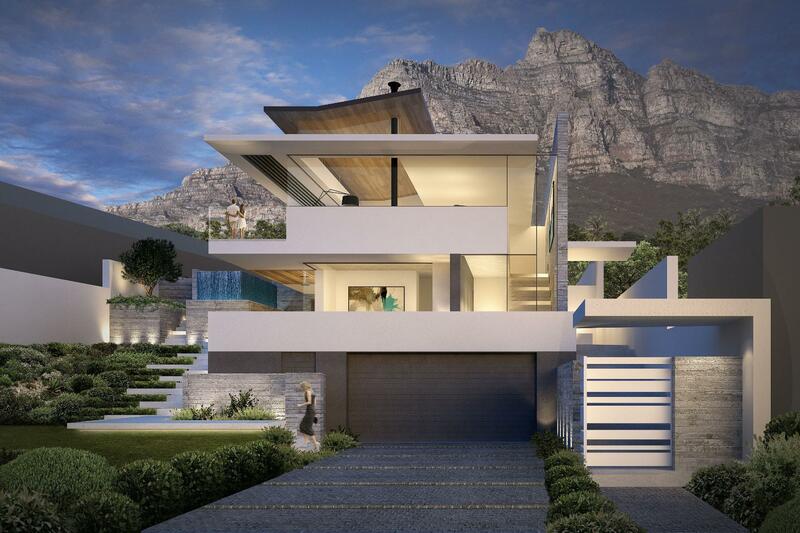 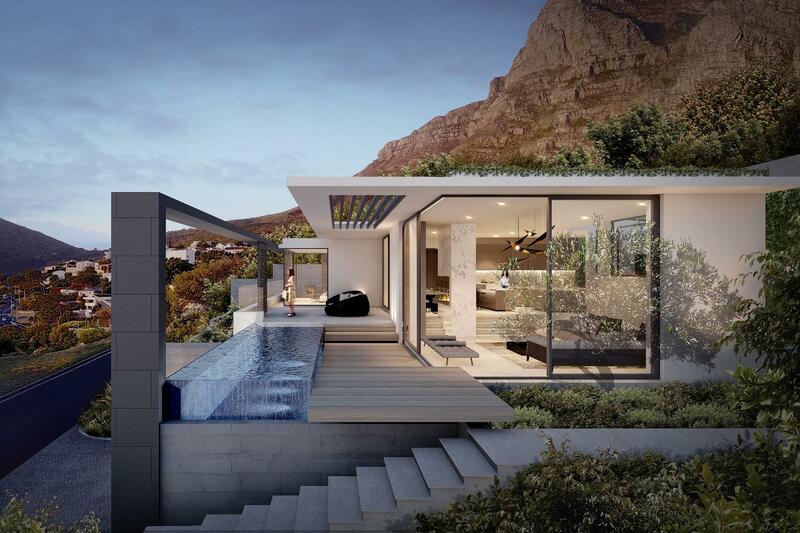 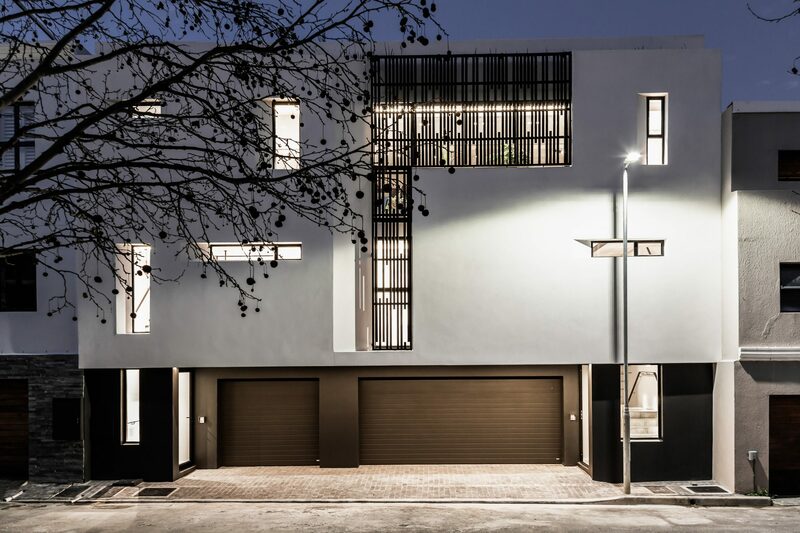 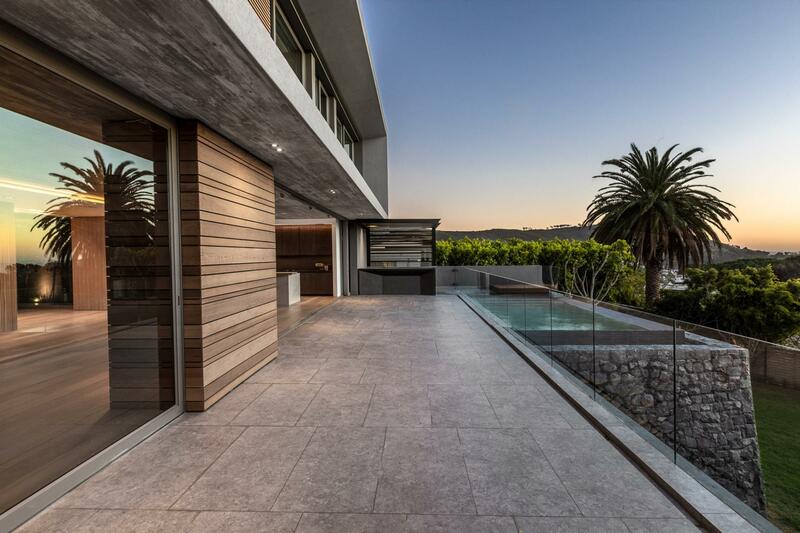 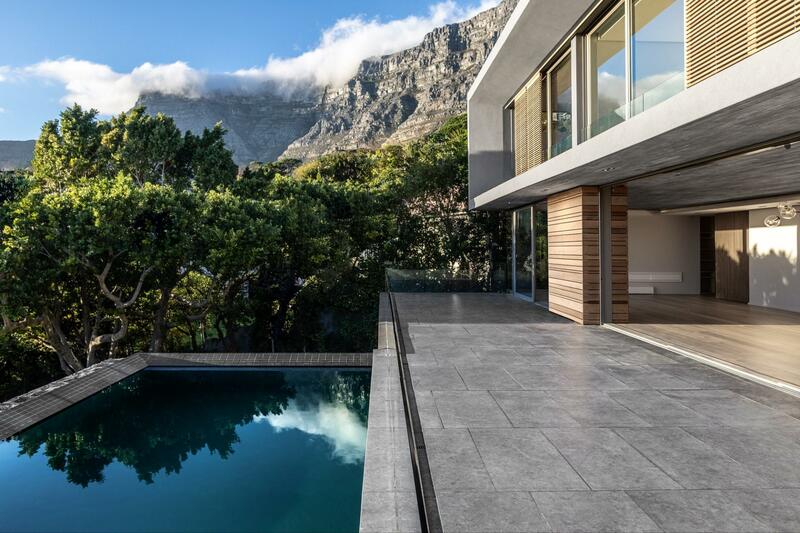 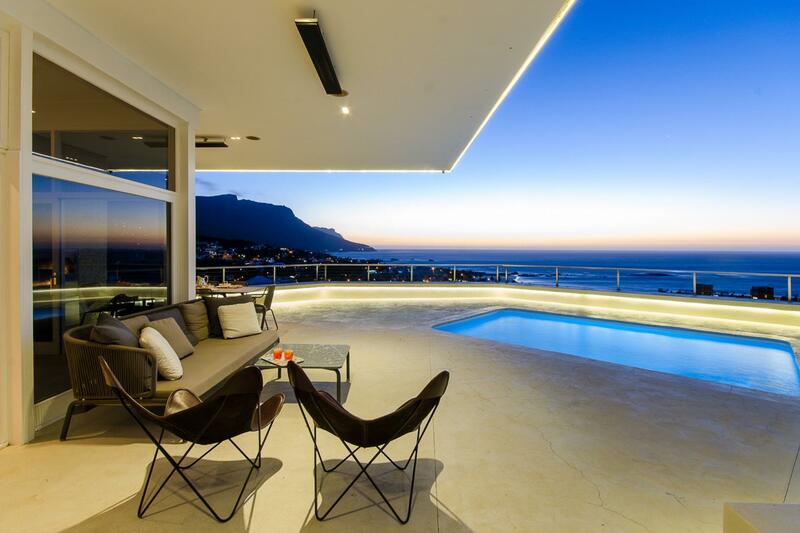 GSQUARED is a compact and creative Cape Town based architectural practice that prides itself on delivering projects that are imaginatively conceived, well-designed and respond entirely to client objectives and aspirations. 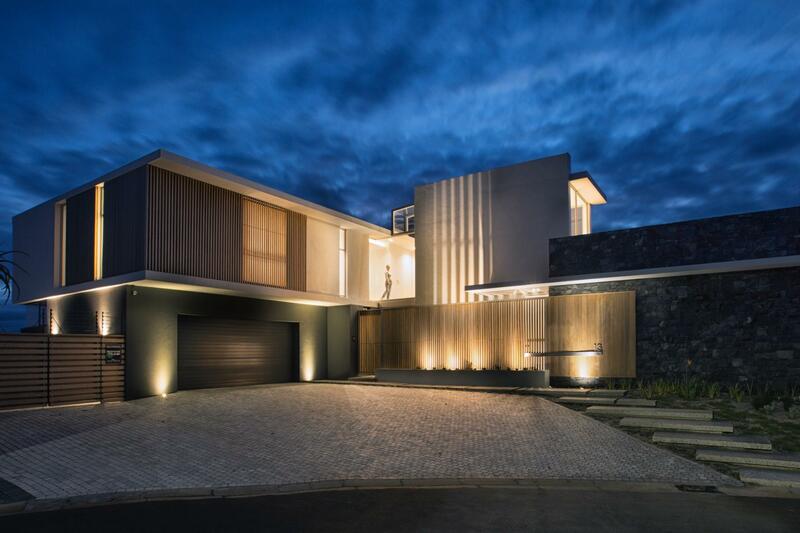 Founded in 2006, our experience has taken us from high end luxury residential architecture; medium sized commercial developments; interior refurbishments and bespoke furniture design. 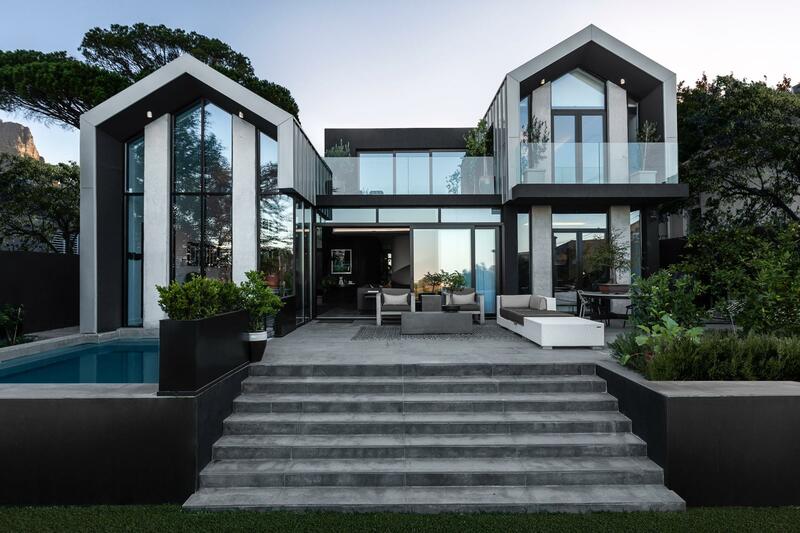 We are a young service driven firm specialising in architecture in all forms with the focus being entirely on the site and brief versus imported or borrowed styles.